Congratulations to last week's giveaway winner, CRS Bayard, who won Xbox One download code for Surviving Mars. The prize has been sent in a PM. We hope you enjoy the game. 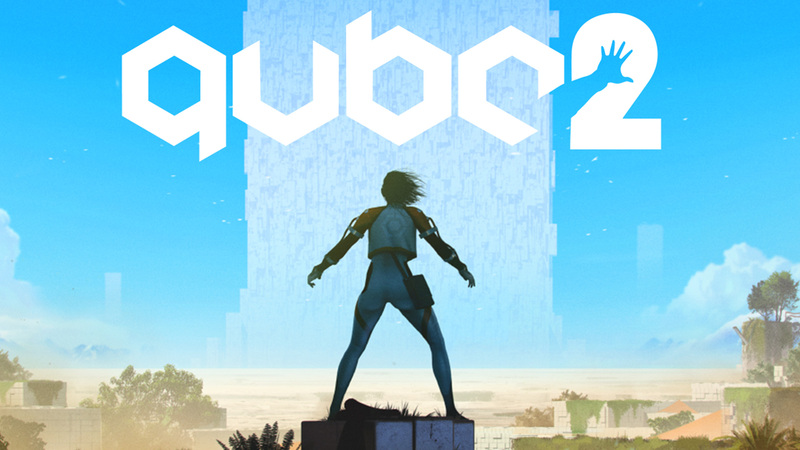 For our next site competition, we're giving you the chance to win an Xbox One download code for Q.U.B.E. 2, which released last month via the ID@Xbox program. To enter, simply complete at least one of the actions in the Gleam app below before the competition ends on Tuesday, April 10th at 5PM BST. - Entries close on Tuesday, April 10th at 4PM UTC. Check out our Best Xbox One Platformer Games Available in 2019 article for a compilation of other great games in this genre.